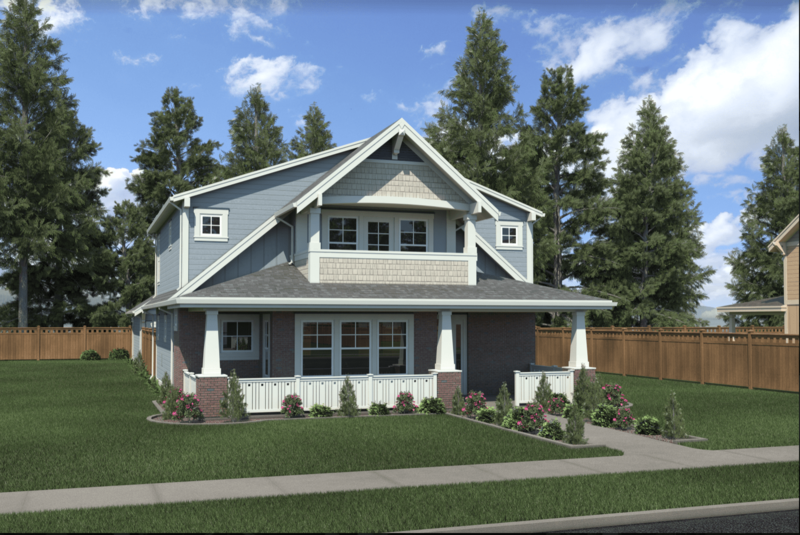 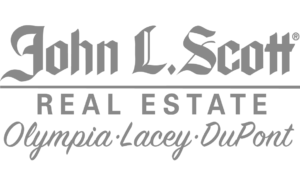 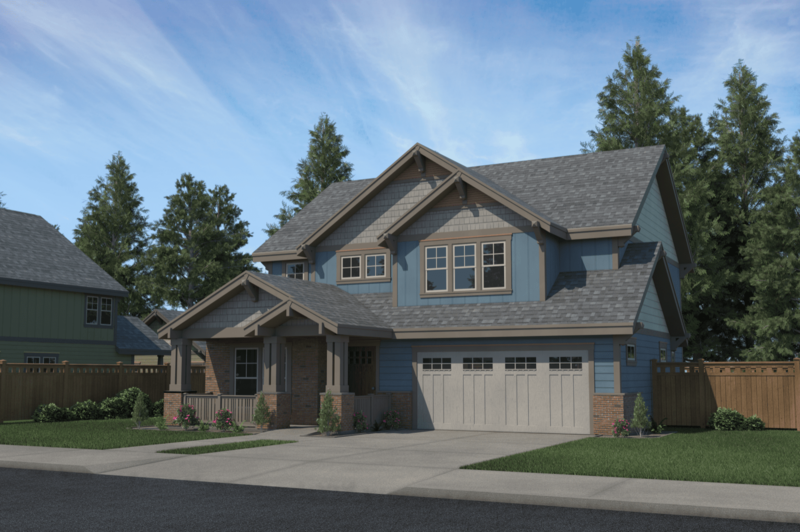 This craftsman style home is one of a kind. 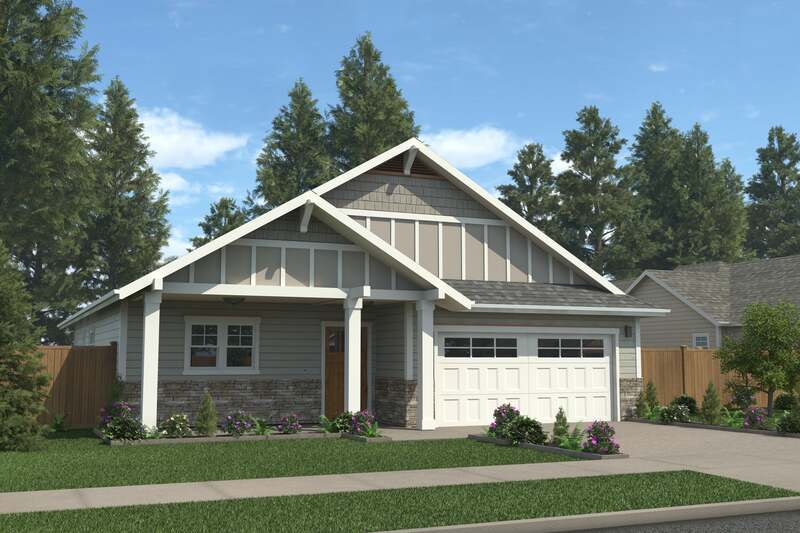 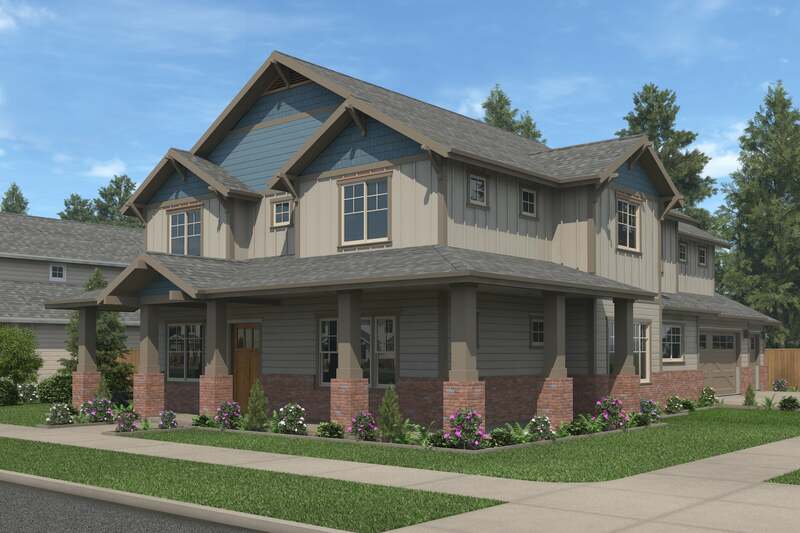 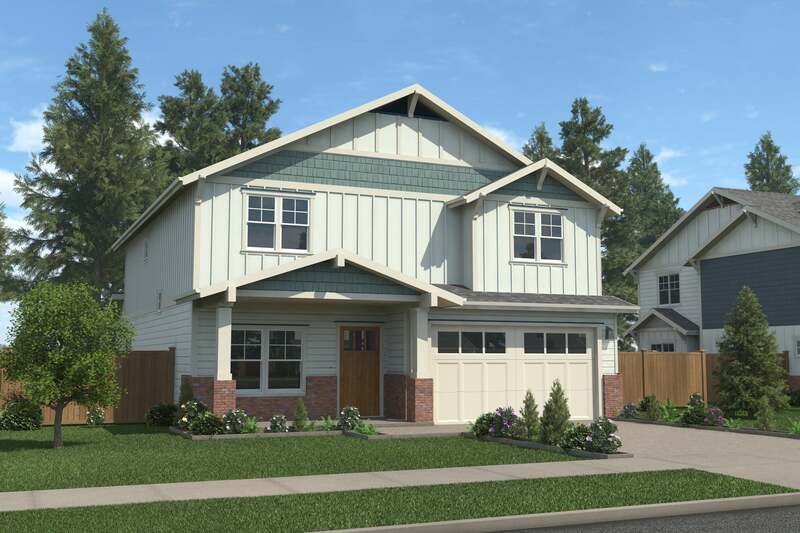 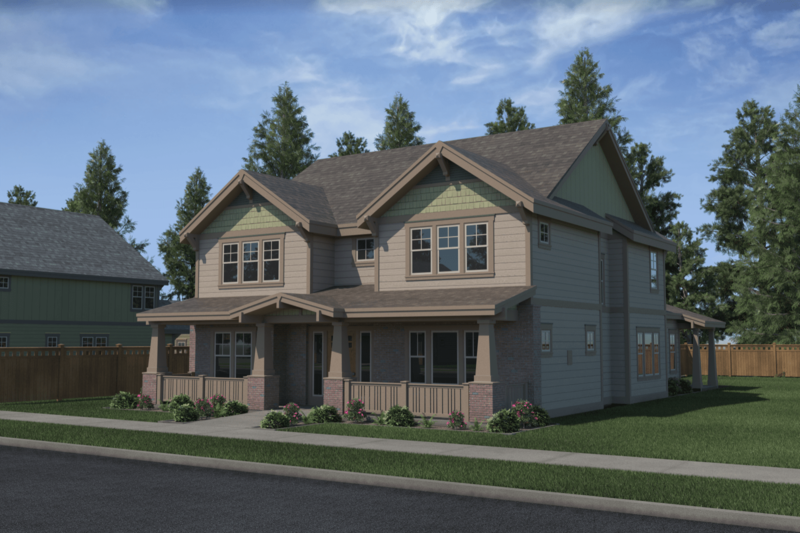 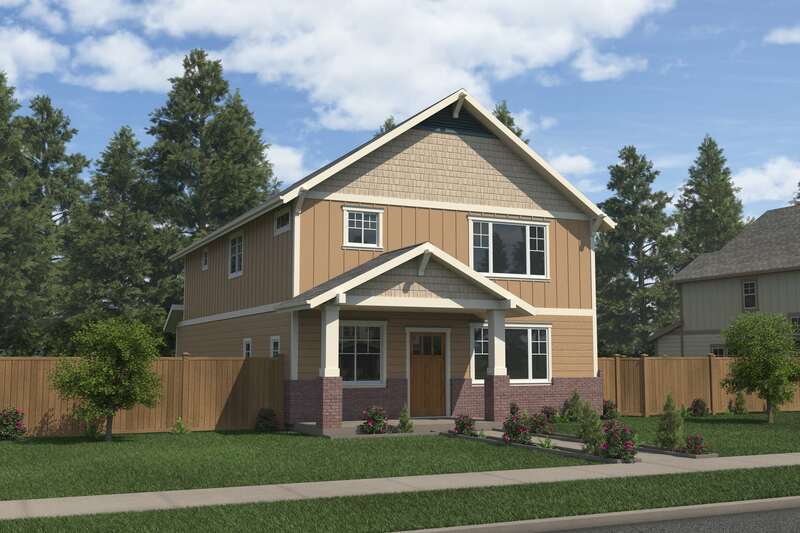 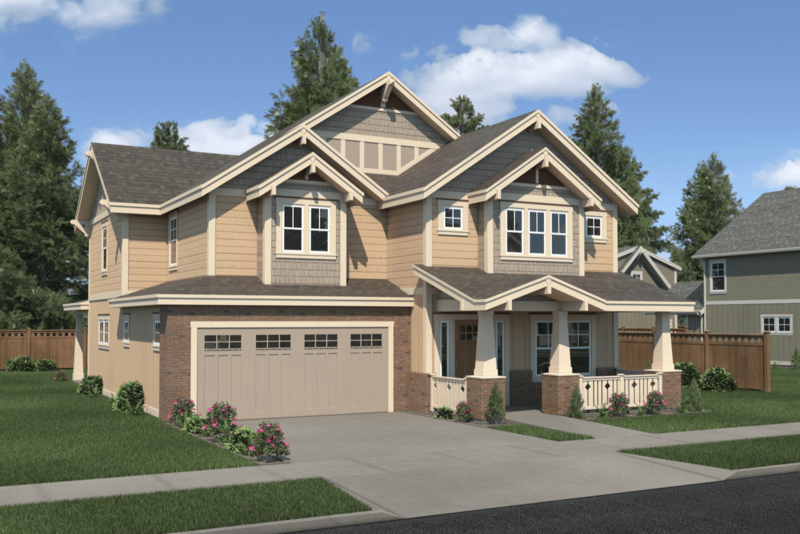 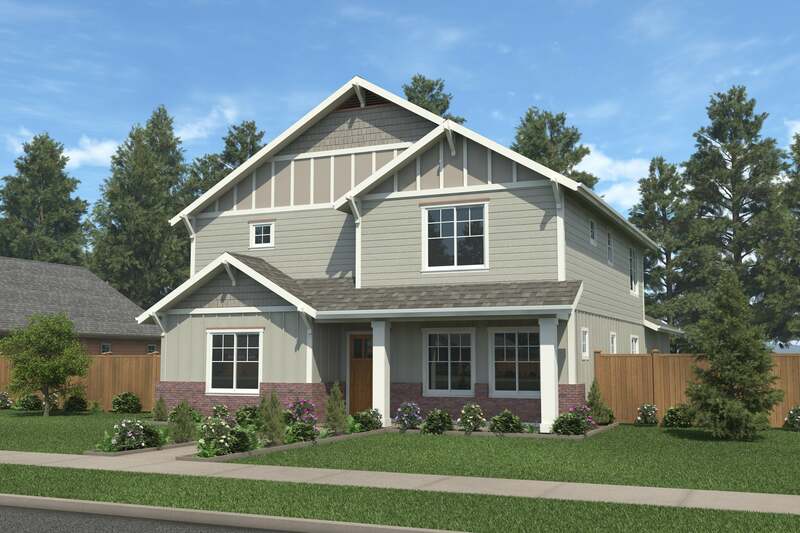 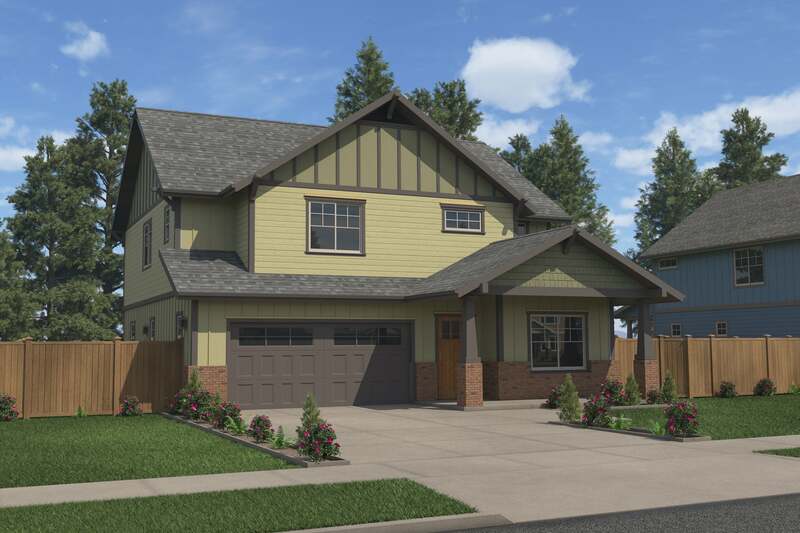 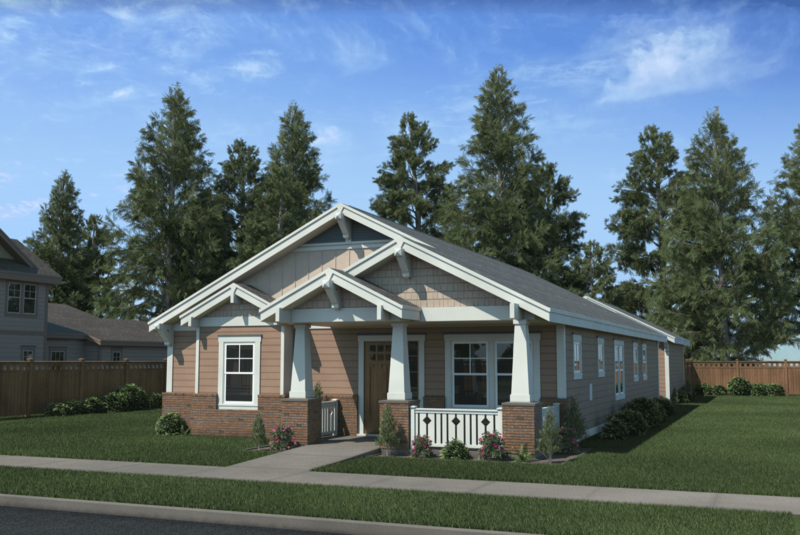 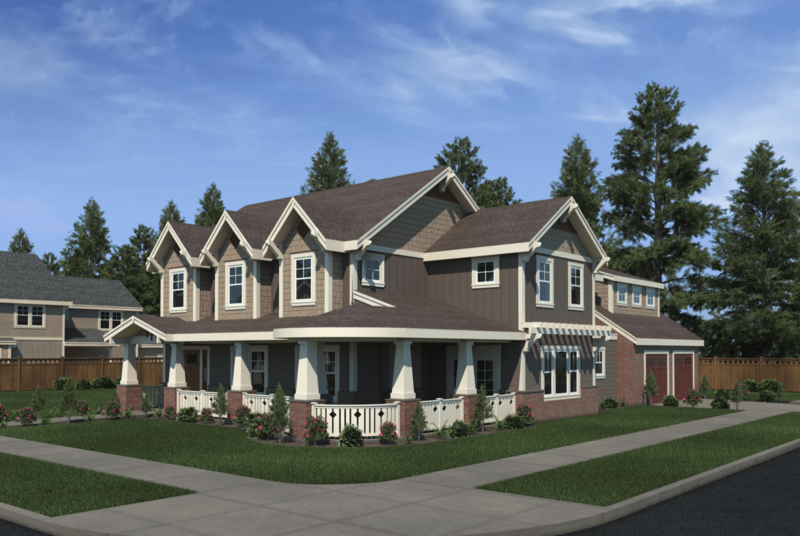 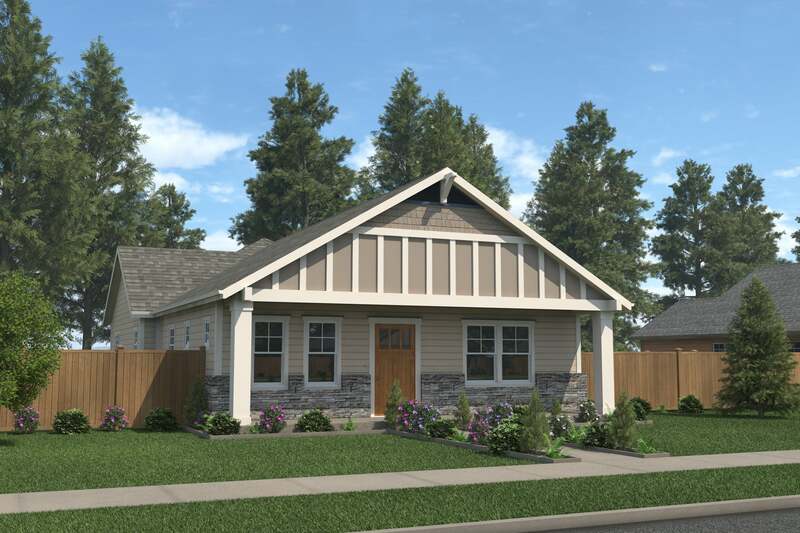 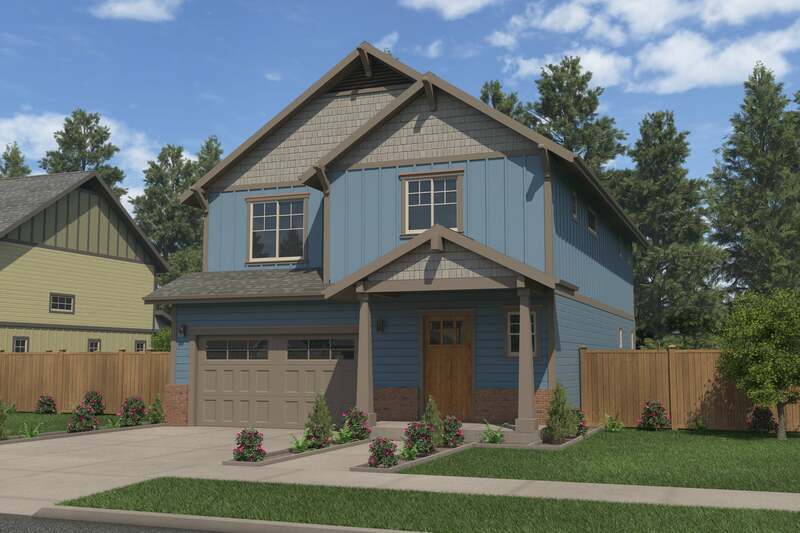 THE REDWOOD welcomes guests with its expansive wrap around front porch and formal entry. 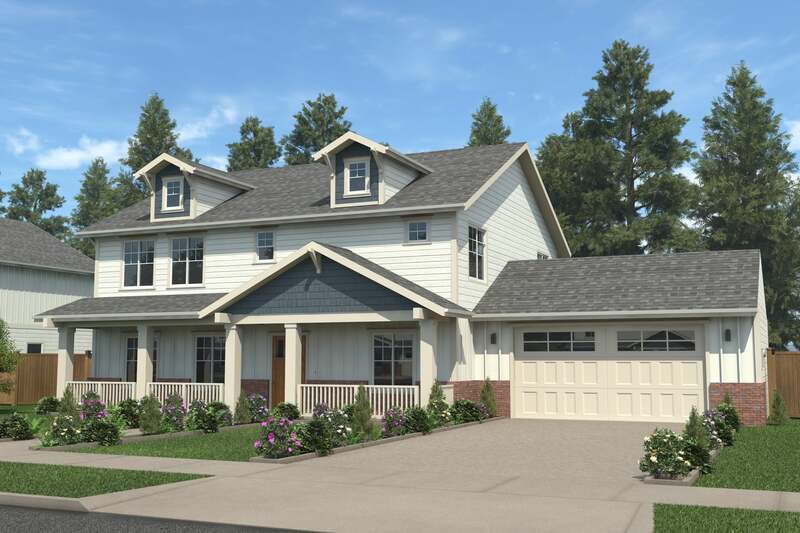 This home features a large formal dining room, gourmet inspired kitchen with pantry, formal living room, den and a great room with a gas burning fireplace. 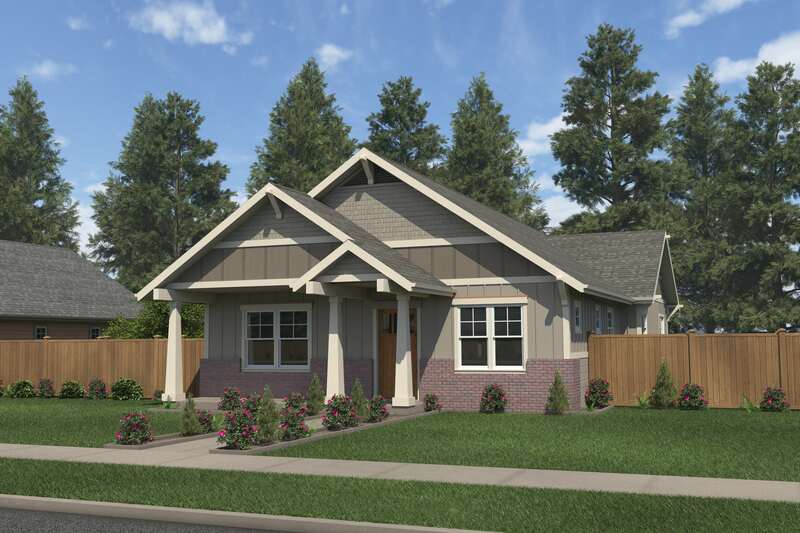 Upstairs, the large master suite comes with a walk-in closet, a sitting area and a 5-piece master bath with a soaker tub. 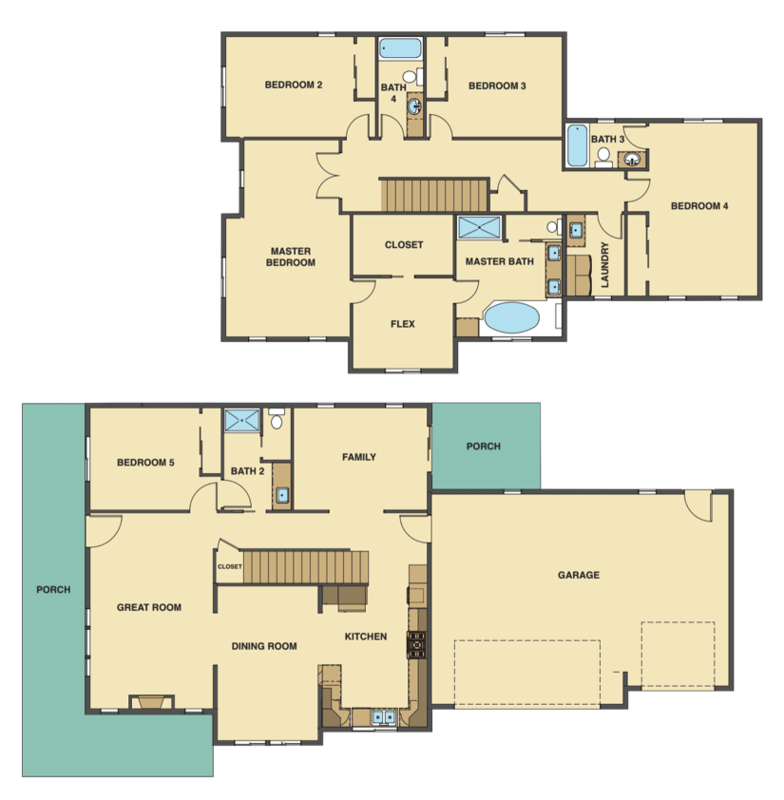 You will also find 3 bedrooms, one with an ensuite, 1 full bathroom and a laundry room. 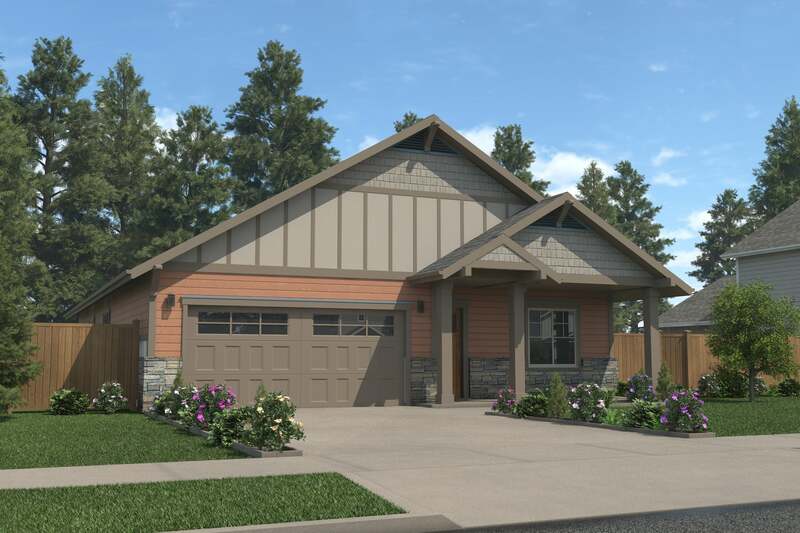 This home comes with a 3-car side loading garage and a powder bathroom on the main level.